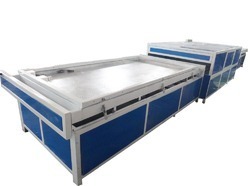 Backed by the support of our talented professional in this domain, we have been able to bring forward a qualitative range of Membrane Press.Application:Used for pressing, laminating, coating and form-veneering. 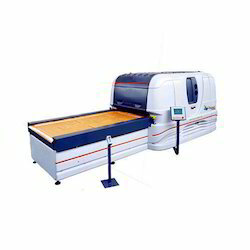 With a focus on the ever-evolving demands of our customers, we have come up with a wide range of uniquely designed Membrane Press Machine. - Commonly used for coating different shape base material with PVC film, wood veneer, etc. We are successfully meeting the varied requirements of our clients by providing the best quality range of Pedal Chopper Membrane Press.